In-Demand Training. Careers with Impact. 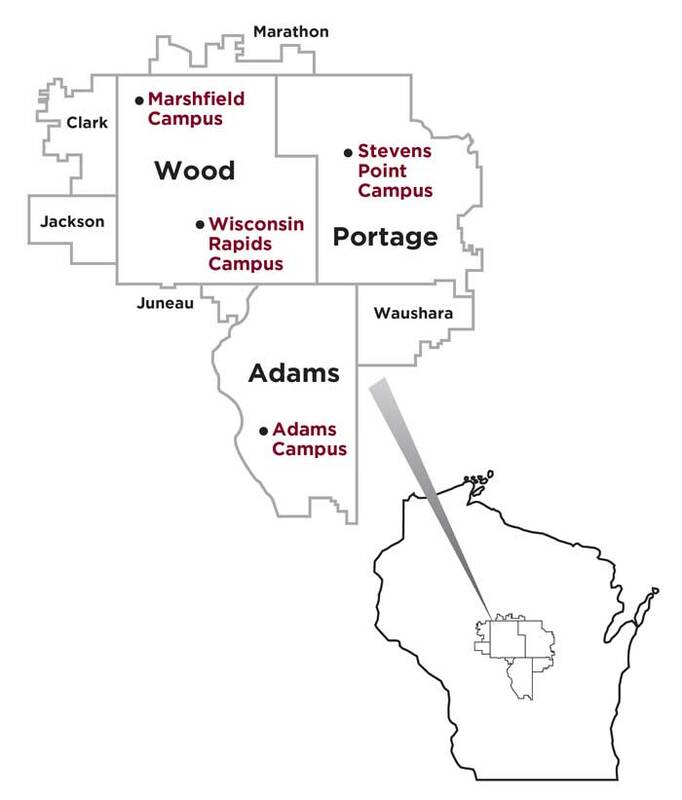 Mid-State Technical College is one of 16 regional colleges in the Wisconsin Technical College system with campuses in Adams, Marshfield, Stevens Point, and Wisconsin Rapids. We offer associate degrees, technical diplomas, and certificates in a variety of high-demand career fields designed to meet local workforce needs. Mid-State’s supportive and caring learning environment, state-of-the-art technology, and faculty with professional experience provide our graduates with the real-world skills, technical training, experience, and confidence they need for an in-demand career right here in central Wisconsin. Welcome to Mid-State Technical College! Mid-State is ready to help you meet your educational goals. We offer a range of opportunities, from individual coursework to associate degrees, at our four campuses located in Wisconsin Rapids, Stevens Point, Marshfield, and Adams. We are positioned and ready to serve you no matter what your needs. We have tremendous services available to you, as well as numerous faculty and staff eager to help you find success in our friendly, professional, collaborative college environment. When Mid-State students succeed, communities gain substantial benefits. Mid-State can help you plan for and achieve your educational goals–no matter what they may be. Here at Mid-State we are guided by our core values—including student-centeredness, integrity, and exceptional service—and we are committed to making your experience a good one. I wish you great success as you partner with Mid-State. 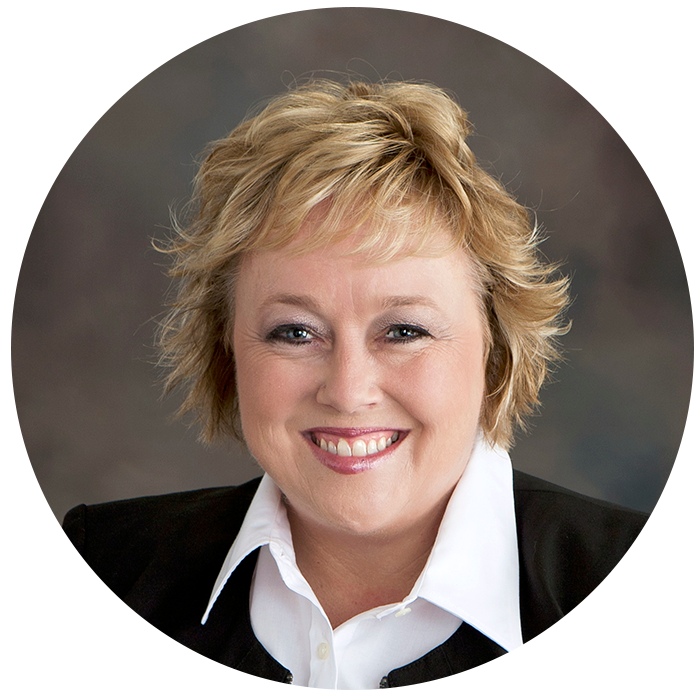 Mid-State Technical College transforms lives through the power of teaching and learning. 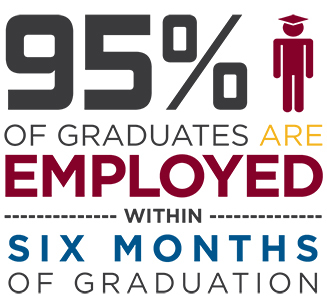 Mid-State Technical College is the educational provider of first choice for its communities. The College and all of our employees are guided by a set of core values that are part of Mid-State's past and will continue to be part of its future. We are convinced that the key to creating a truly great learning organization is an intense focus on the values that guide our actions. We value and respect all students as unique individuals. We assist students in identifying and realizing their educational goals and work hard to create an accessible and dynamic learning environment. Providing students with a positive educational experience is of vital interest to each of us. Our actions reflect our dedication to the people we serve and to the College. The success of Mid-State depends upon our skills and abilities to communicate, promote, and support our educational offerings, and meet the current and emerging needs of our students and other stakeholders. We invest the time and energy necessary to fulfill the mission of the College and provide a healthy and safe environment. We understand and value our individual roles in the College. We take responsibility for processes, decisions and outcomes within our scope of influence. We work hard to communicate effectively and apply our expertise to continuously improve our systems and strengthen organizational performance. 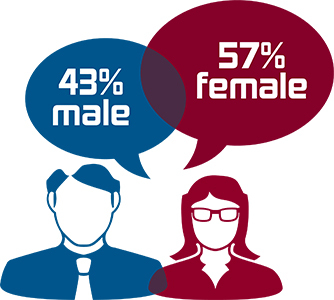 We appreciate individual differences and diverse opinions and work together to create a mutually supportive environment. We treat each other with dignity and appreciate individual contributions of all employees. Our actions and words signal the institutional integrity of our college. We embrace honesty and base our decision making on a combination of high ethical standards and practical considerations. We create and improve relationships through positive interactions with others. United by a common purpose to support and improve learning, we collaborate to provide lifelong learning opportunities that enhance the well-being of individuals, businesses, and communities. Provide responsive, flexible, high-quality education to foster student achievement through career pathways and lifelong learning to the communities we serve. Deliver dynamic, innovative solutions to provide a skilled workforce and enhance economic viability within the district as a community partner. Strengthen K–12 partnerships to maximize student access and student success. Learn more about Mid-State’s five-year Strategic Plan. What Can’t You Do at Mid-State?